Due to poor technical condition, the Puleto overpass located on the European E45 route was closed on January 16 this year. The closure order was issued by the court. The Puleto overpass is located on the 162 km of the Italian road known as „Tiberina”, which is part of the European route E45. 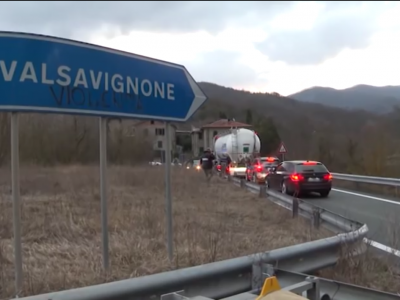 ANAS road manager informs that drivers on the Orte-Cesena route should take the alternative road at the intersection of Verghereto (168 km of road), while those travelling towards the north have to leave the road at the intersection in Valsavignone (158 km of road). The ANAS road manager informed about the detours. 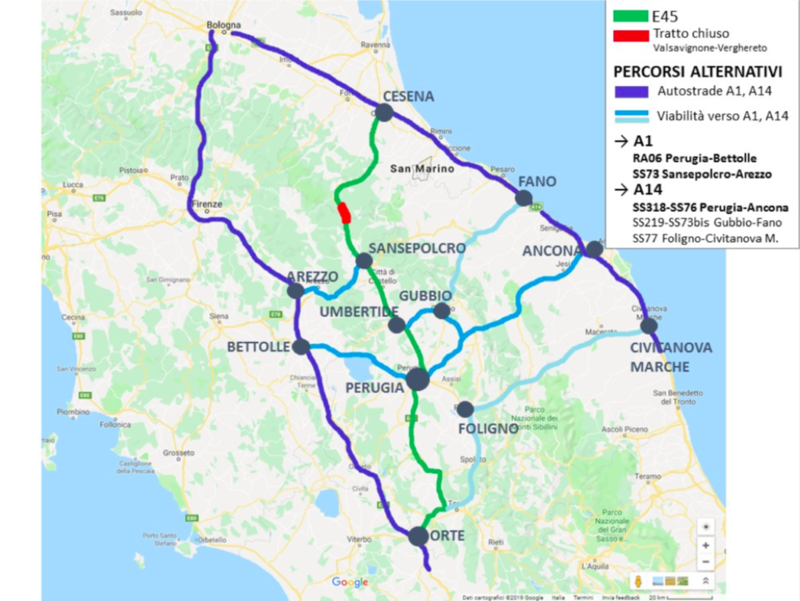 Drivers driving the E45 from the north should head for A14 towards Ancona or Bologna in order to reach Umbria, Lazio and Abruzzo. The green colour marks road E45. The closed section is marked with red colour. The A1 and A14 motorways are marked with a navy blue and light blue. 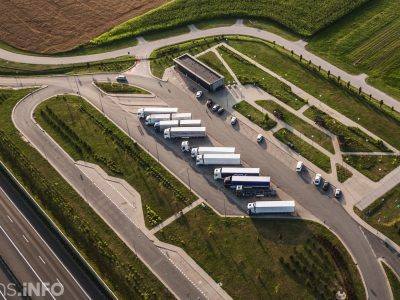 – from the exit of the A14 motorway from Civitanova Marche, follow S.S. 77 Var until Foligno, then S.S. 3 towards Perugia or towards Terni. 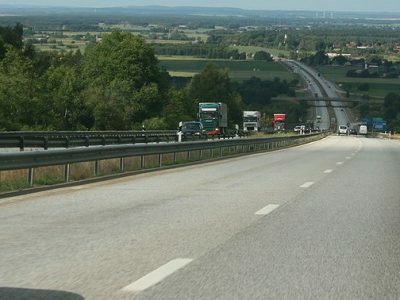 Drivers coming from the south should continue on the A1 towards Florence-Bologna without leaving the Orte intersection. 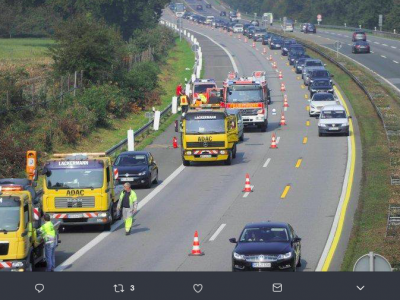 You can check the current situation on the roads in Italy on the motorway.it.